imagesthai.com royalty-free stock images ,photos, illustrations, music and vectors - Amazing summer sunset in forest. Amazing summer sunset in forest. Amazing summer sunset in forest. 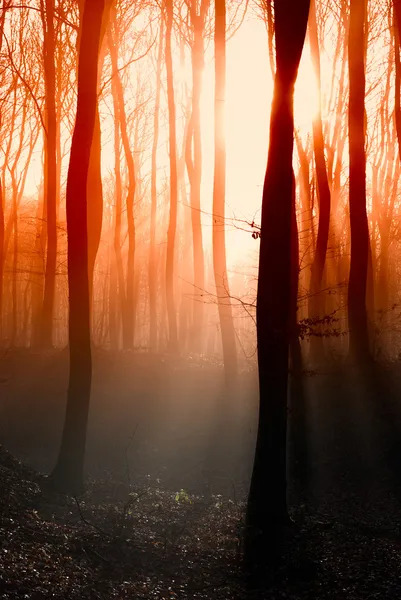 Sun rays break through trees in red color.